Can Mindfulness-Based Interventions Help Treat Depression and Anxiety Disorders? – WellPsyche. Beyond. Mindfulness-Based Interventions include regular mindfulness meditation practices, mindfulness-based cognitive therapy (MBCT), person-based cognitive therapy (PBCT) and mindfulness-based stress reduction (MBSR). 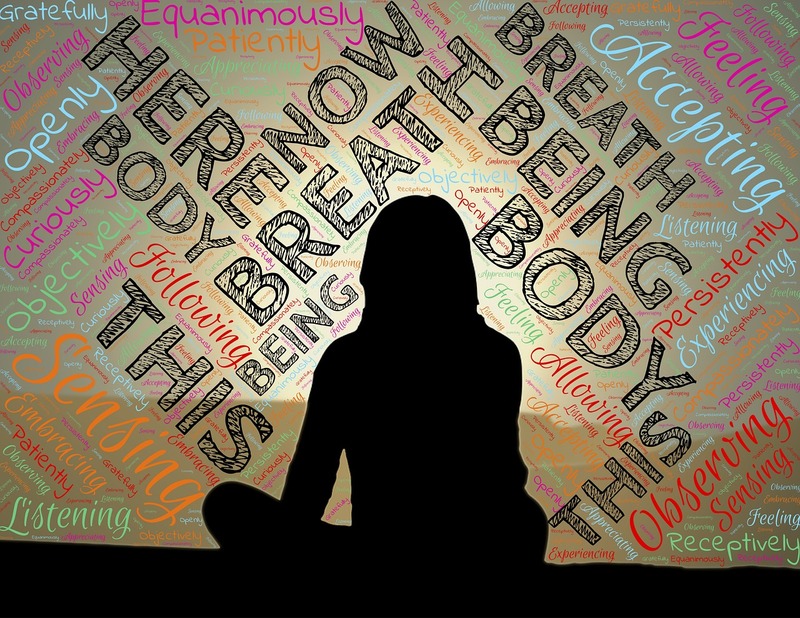 Mindfulness is defined as a mental state achieved by focusing one’s awareness on the present moment, while calmly acknowledging and accepting one’s feelings, thoughts, and bodily sensations, used as a therapeutic technique. MBCT, PCBT and MBSR are interventions designed to improve an individual’s use of mindfulness to aide in improving mental wellbeing. This type of therapy is often delivered in a group therapy setting but can also be used in individual therapy. A recent study, which examined the results of 12 previous studies on mindfulness-based interventions, found that both mindfulness-based cognitive therapy and person-based cognitive therapy significantly reduced symptoms of depression for participants who were currently experiencing an episode of depression. However, this meta-analysis did not clearly demonstrate significant improvement in symptoms for people with a current anxiety disorder who participated in these mindfulness-based interventions. Therefore, for people currently experiencing symptoms of an anxiety disorder, cognitive behavioral therapy (CBT) is recommended first. How do mindfulness-based interventions work? Regular mindfulness meditation has been shown to actually change the structure of the brain, which is likely what leads to improvements in mental health. Mindfulness is thought to attune the brain to the body and has been shown to increase brain tissue thickness in areas associated with attention and sensory processing. In this way, a regular mindfulness practice helps connect the mind to the internal processes that are taking place in the body. Mindfulness improves the ability to control emotional responses by optimizing the way the brain processes incoming information and links this information to emotional responses. It has also been shown to reduce the risk of suicide. Mindfulness-based interventions can be taught by your psychiatric provider or a therapist who is trained in this treatment model. Treatment usually consists of 8-12 sessions during which you practice mindfulness with the therapist and then are asked to practice daily mindfulness at home. This intervention is simple to learn, easy to implement and requires no extra equipment to conduct. And, studies have shown that the positive results of this therapy can last at least 12 months, following conclusion of therapy. If you are suffering from depression or have anxiety that is not responding to traditional treatment, mindfulness-based interventions may help. Talk to your Wellpsyche provider about using mindfulness-based interventions to improve your health today. Previous Could playing Tetris help prevent PTSD?